Professional athletes train physically for hours, but they spend almost as much time training mentally. If you’re an athlete, a speaker, or just looking to perform at your highest level possible, in whatever you’re trying to accomplish, then this meditation is for you. Click here for my One Page Miracle. 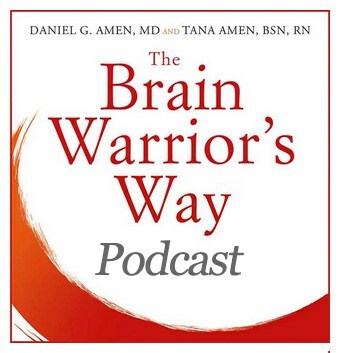 For more resources for success listen to The Brain Warrior’s Way Podcast. 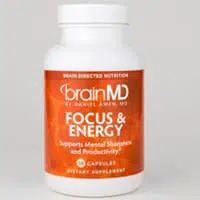 A caffeine-free, non-habit-forming boost of energy and mental focus without the crash of some other solutions.